Bring the stadium to your street. 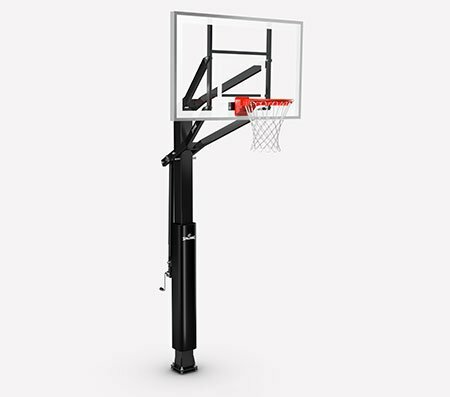 The Spalding Pro Glide® 48" Polycarbonate In-Ground Basketball Hoop includes a clear polycarbonate backboard built for a solid rebound. It has an offset of 16 inches and comes with a steel rim that breaks to the front. 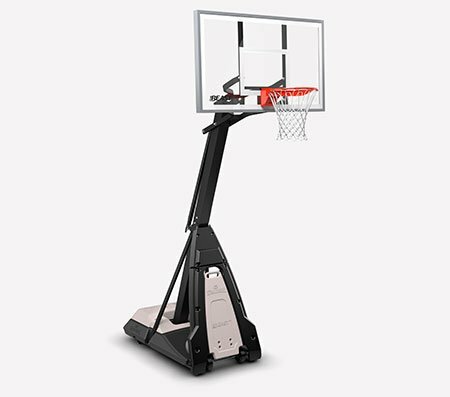 Easy enough for young players to use, the Pro Glide lift system lets you set the height between 7.5 feet and the league-standard 10. 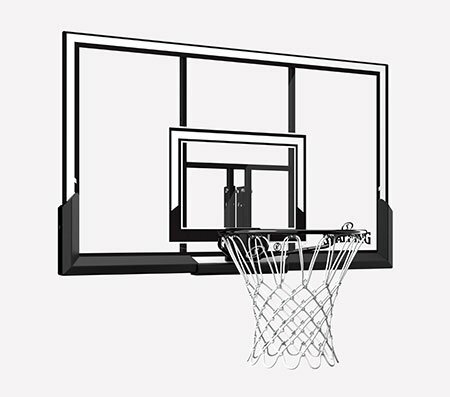 Backboard size: 48" x 32"